Beautifully updated home in prime location with award winning, top rated schools. 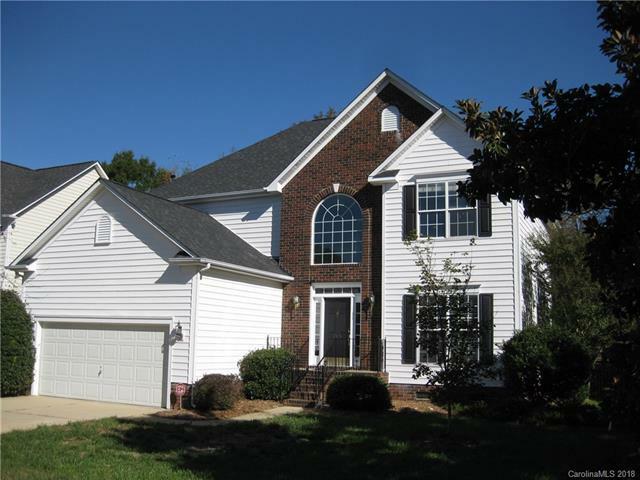 4 bdrm, 2.5 bath home with a fenced yard, walking distance to the pool. Open floor plan with updated flooring and freshly painted. Highly sought after Somerset community features pool, tennis, playground, walking trails, and clubhouse. Offered by Exact Realty. Copyright 2019 Carolina Multiple Listing Services. All rights reserved.